Steel components for pipes and cyclones of preheaters of raw cement: dipping tubes, tipping valves. 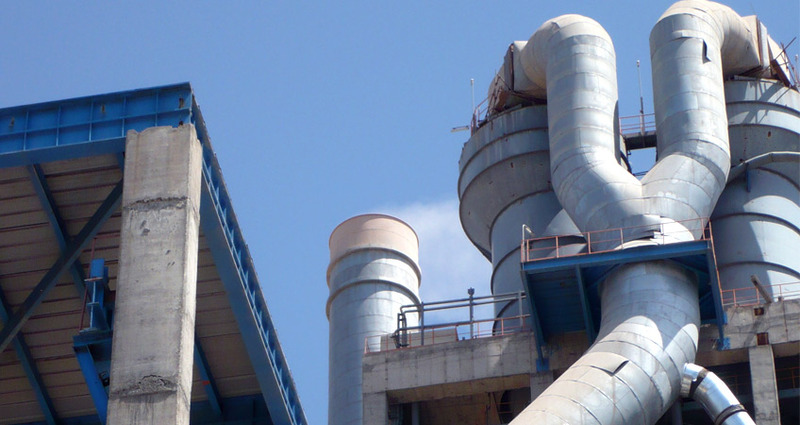 Within the integral cement manufacturing process, ESTANDA manufactures and designs steel components for preheater installations based on cyclone technology. For preheaters based on cyclone technology, ESTANDA manufactures and designs tipping valves as well as simple and double flap valves.